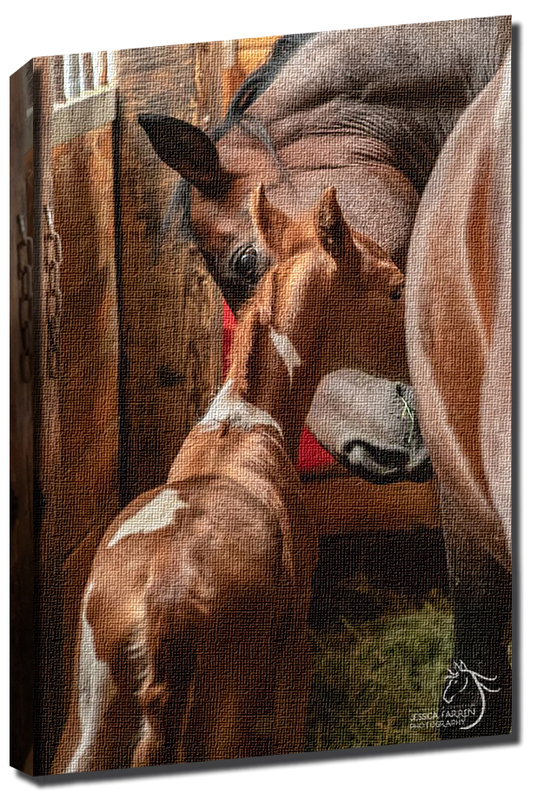 Sign up as a “Friend of Pippi” with an automatic monthly gift of $10 or more, and we’ll enter your name into a drawing to win a 24 x 36″ photo‐on‐canvas print of this gorgeous picture of our sweet filly foal and her loving mum! The winner will be drawn on October 1, 2018. Congratulations to Barb Lui Beachner, you are the winner of the Jessica Farren print of Asha and Pippi! 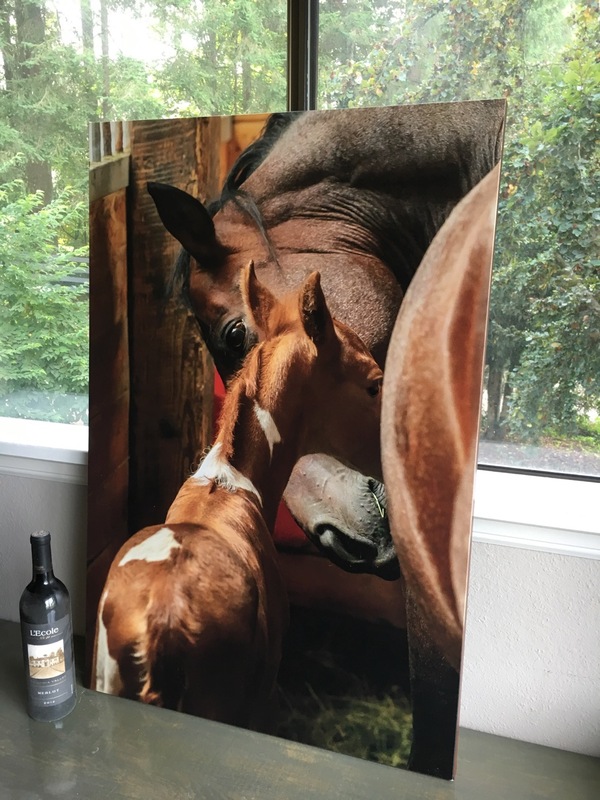 Thank you to Jessica Farren Photography for this wonderful donation!